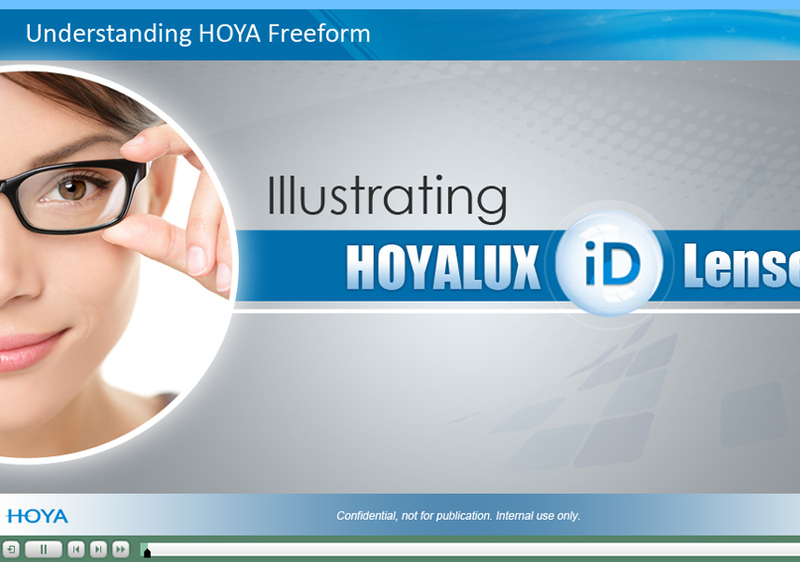 One of our customers, a leading company with solutions for ophthalmic industry, wanted interactive learning courses to be developed for their technicians and opticians. Braahmam was chosen to develop turnkey, rich and interactive courses. In this course learners were prompted to click at appropriate elements and learn by the resultant screens. There were assessment questions built at the end of the courses to test the learning. The original content was in the form of Powerpoint slides and videos. Various interactivities built into the course made it highly interactive and engaging.